Every business starts at the beginning. Every business began with a dream, a calling. Want to support the growing businesses you love today and everyday? 1. Follow them on social media and actively share their work with your own community. 2. Learn about and champion their vision with those who would love their content and services. 3. Invest in their goods and services. Improve your life in a meaningful way. 4. Offer an authentic review or recommendation of your experience with them on one or two of your favorite social media platforms. 5. Make a donation to support the growth of their mission and purpose. There are countless more ways, including offering your time, to engage and support small businesses—whether local or online—so get creative this holiday weekend and show your love. 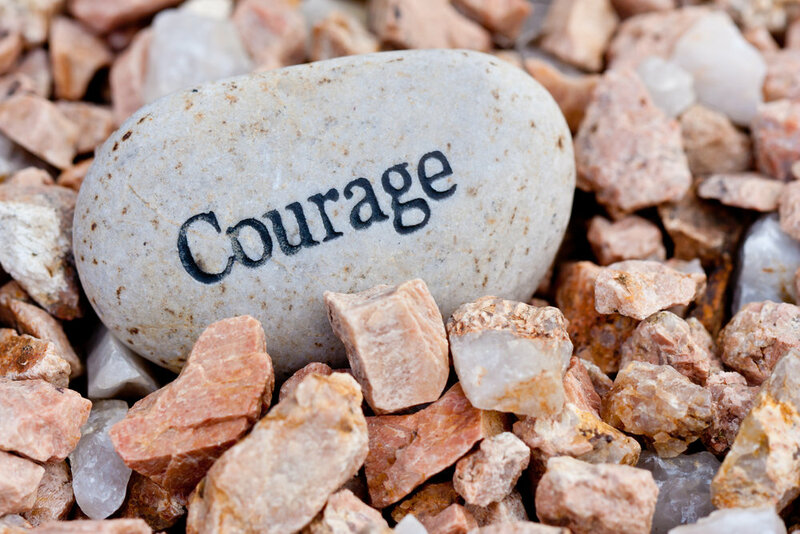 Everything we really want is created from the practice of courage. On this small business Saturday, I invite you to listen to your own courage. How is courage whispering to you? Nudging you? We’d love to hear in the comments below. As you shop this holiday season, don’t forget to invest in yourself this year. We’ve got you covered with 40% off intuitive coaching & readings — whether single session or a series. Take your development to a deeper place this New Year and cultivate the unique courage within you. Happy holidays, friends! to shop the link below.